This beautifully styled patchwork rug called Pinch of Cinnamon from the Cameo collection by Louis De Poortere will woo contemporary, modern, minimalist and classic floor area spaces with its eclectic design and pastel shades. The soft colour palette integrates with most interior shades and adds a welcome calming finish especially in communal spaces such as the lounge, snug or even bedroom. The highly detailed surface showcases multiple layers of patterns and cut designs, all fastidiously woven by skilled artisans on a jacquard looms. The pleasant antique vintage design and faded look of this Cameo Multi 8236 Pinch of Cinnamon rug is made from a yarn that is a mixture of Wool and Cotton and the 8mm thin unobtrusive pile incorporates a slip resistant backing. 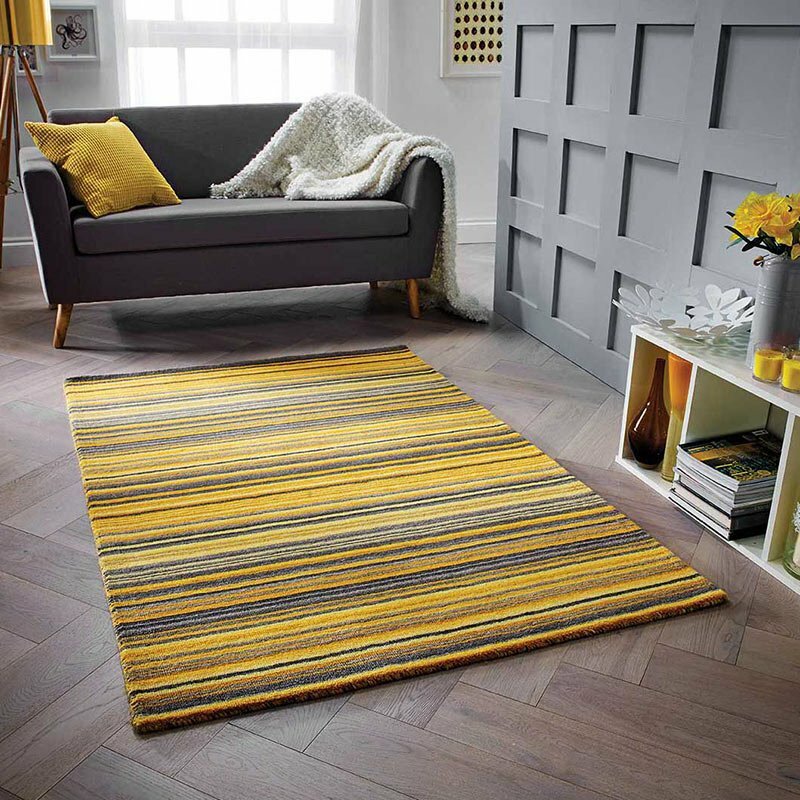 Great for any floor in the home and available in 8 small to XXL sizes these thin rugs from Louis De Poortere help define your floors and complete the look of any room.